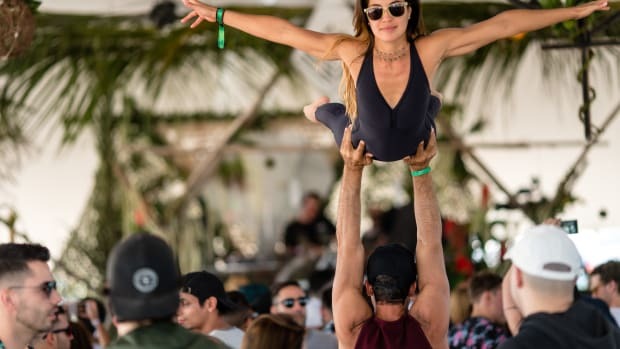 Just a short drive from the looming skyscrapers of downtown Miami lies the Historic Virginia Key Beach Park, where for a single day the scene transforms from just a tranquil beachfront to a scenic backdrop for the melodic and beat-driven sounds of the underground. 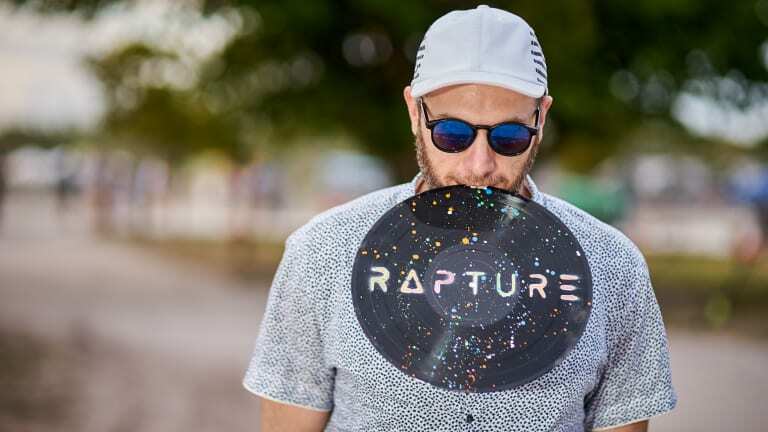 Rapture Electronic Music Festival is returning for its second edition this March 22nd during Miami Music Week to create a 20-hour journey of collective consciousness with experientially-minded music fans. 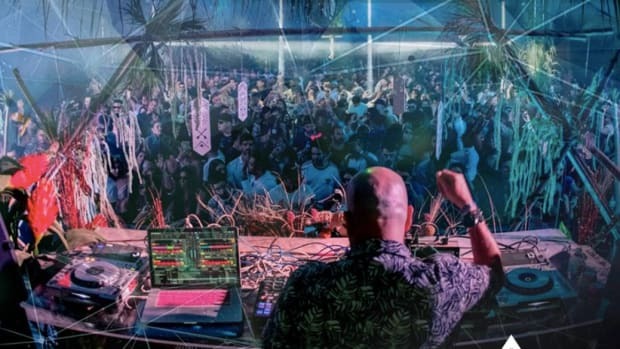 Away from the tired old scenes of dimly lit nightclubs or the excessive bottle-popping of posh daytime pool parties, Rapture is connecting with nature with the help of an exquisitely curated lineup of artists. 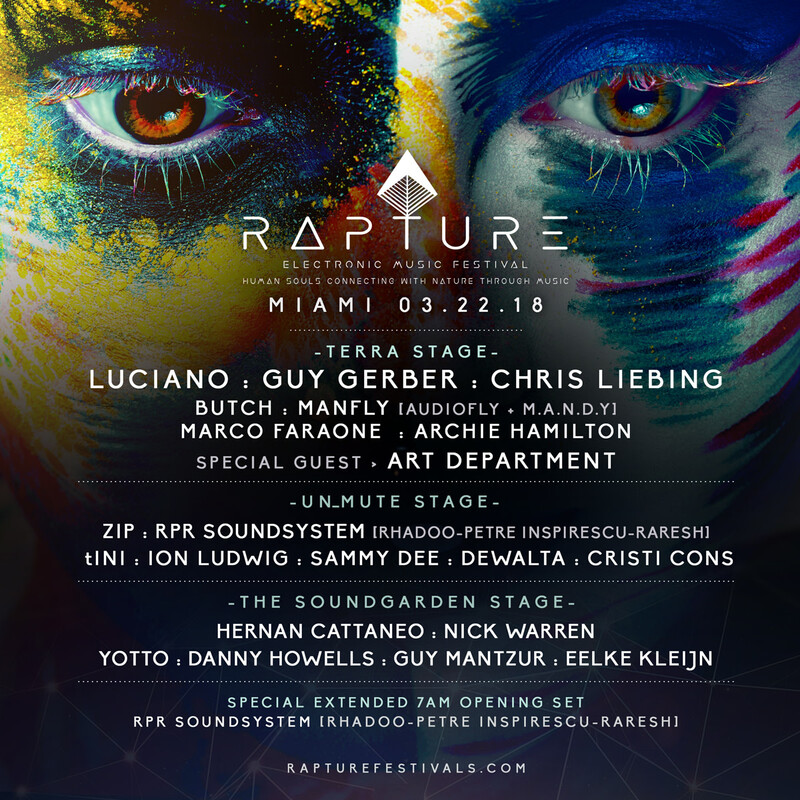 The magical Luciano will be making his Rapture debut at the Terra Stage, with the help of Chris Liebing, Guy Gerber, and a Rapture exclusive - MANFLY, featuring the lethal combination of beats from Audiofly and M.A.N.D.Y. 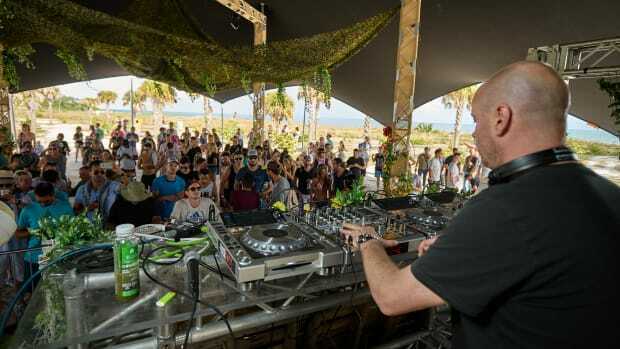 As you walk along the sandy beach, you may find yourself drifting towards the minimally inclined sounds of the Un_mute Stage, which sees the return of tINI, this time with the support (and rare US appearance) of the full trio of Romanian guns, RPR Soundsystem. Where music goes, gardens grow, as is the case with The Soundgarden Stage which sees the Argentine maestro, Hernán Cattáneo bring the deeper melodies for a blissed-out vibe accompanied by YOTTO, Eelke Kleijn, and more. But the artists aren&apos;t the only offering at Rapture Electronic Music Festival. 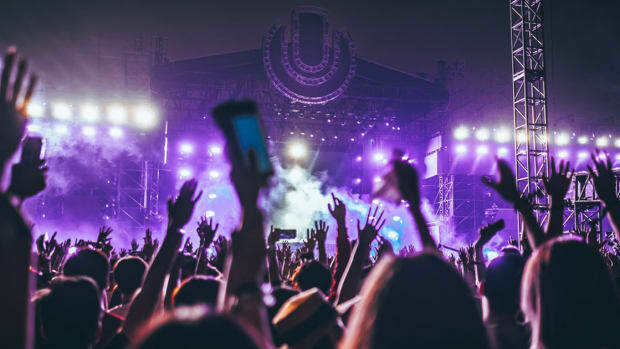 The immersive event offers the opportunity to connect with fans from far and wide as we step out of the norm to connect with one another in a transformative, and inclusive experience. 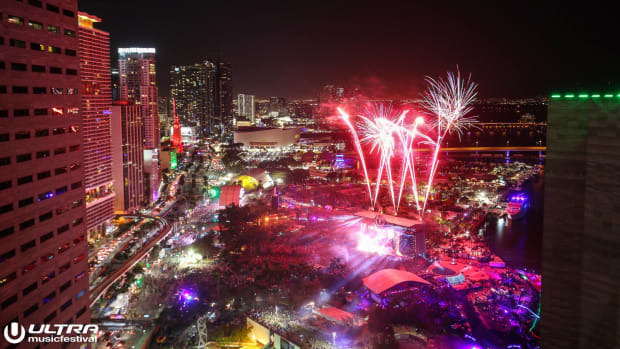 Whether it&apos;s finding your rhythm as you float through a sea of bodies swaying to the same beat, or catching yourself in awe at the combustible elegance of fire dancers, Rapture offers an alternative to the typical Miami experience. This sustainable experience is for everyone, as Rapture focuses its efforts on environmental awareness by limiting its footprint. By teaming up with Big Blue and You, Rapture is bringing awareness to the importance of ocean conservation. In order to maintain the pristine beautify of Virginia Key Beach Park, Rapture is also partnering up with Ocean Generation and will enforce a strict no-straw ban in order to cut down on unnecessary waste that pollutes our oceans. Volunteers and fans alike are encouraged to be sensible about their environmental impact, as we all come together to enjoy our tight-knit music community. 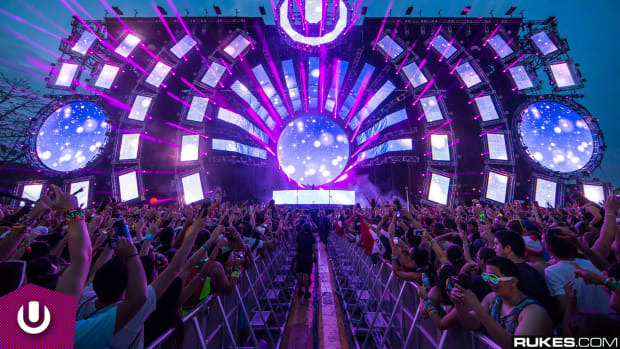 Rapture Electronic Music Festival's organizers failed to prove that an antitrust violation has taken place. 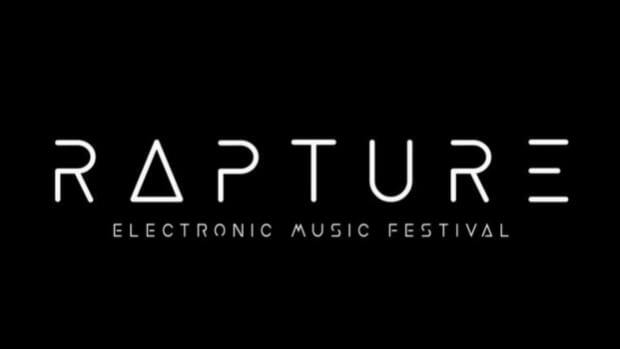 The Rapture Electronic Music Festival homepage has been replaced by an "Account Suspended" message.